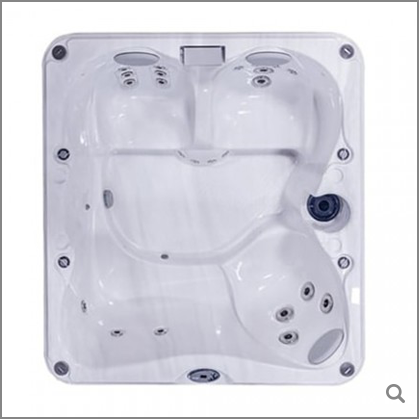 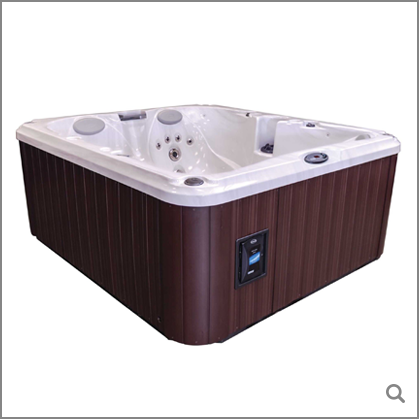 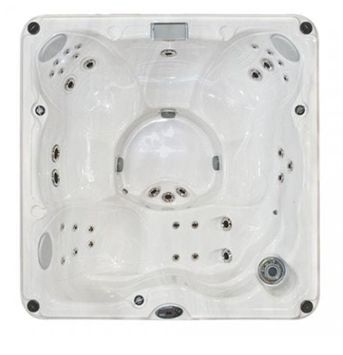 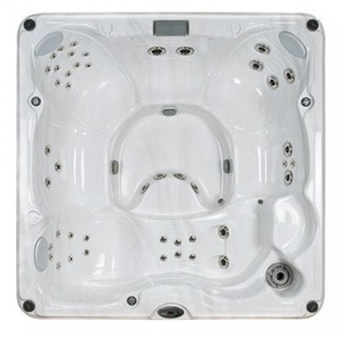 With a smaller footprint the Jacuzzi J-225™ is a classic 4-5 person hot tub which is ideal for installation in areas with limited space. 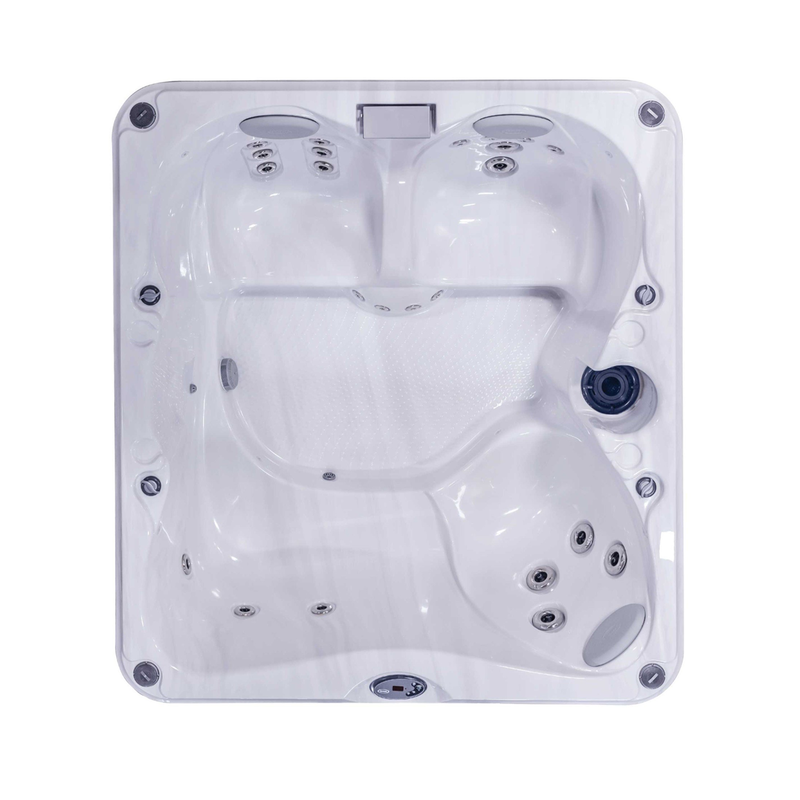 Despite the smaller dimensions, sophisticated design and development of the J-225™ delivers space for 4 to 5 adults to sit comfortably. 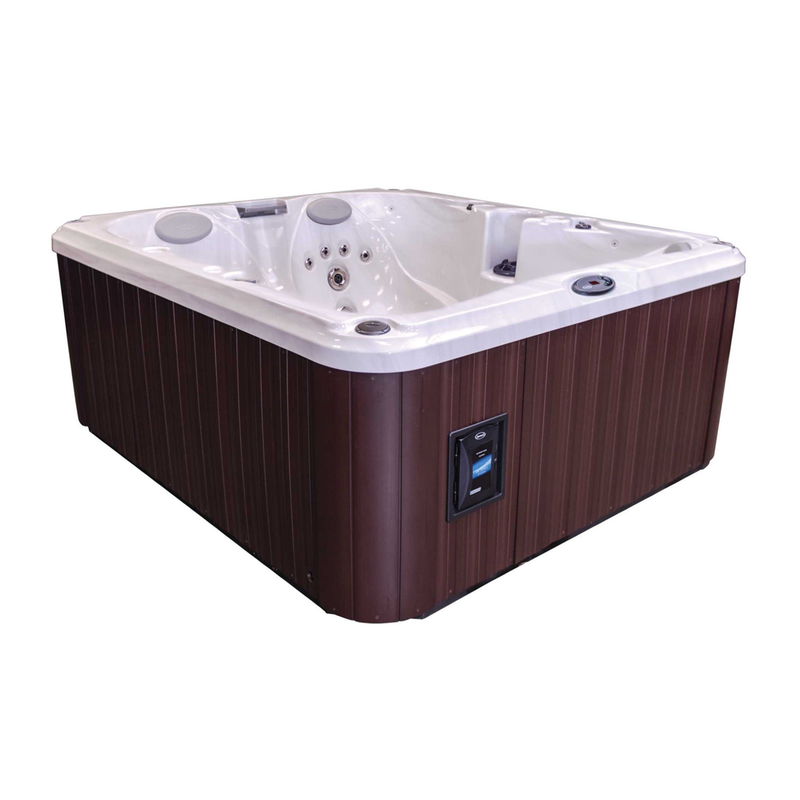 Three dedicated ergonomic seats deliver a powerful massage whilst a pivot bench seat provides space for a further two users to enjoy a soothing back treatment. 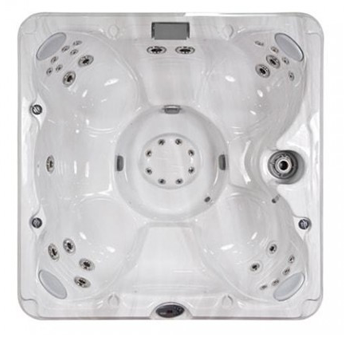 The J-225™ model also offers advanced features, such as ClearRay® technology which delivers water purification, a soothing waterfall and LED lighting.